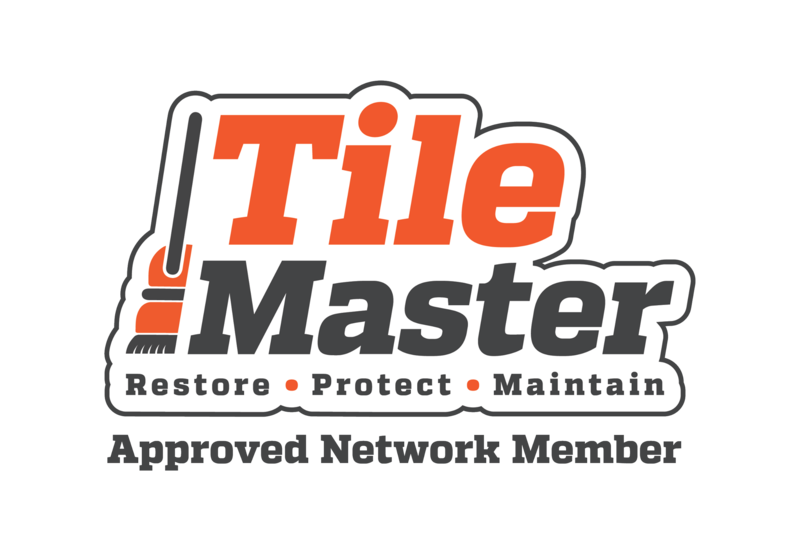 Here at Powerdean, we’re fully trained and qualified by one of the largest national hard floor maintenance specialists in the country; TileMaster, and are proud to be Approved Network Members, trading as TileMaster Colchester, the ONLY company in North Essex operating under TileMaster. This enables us to offer our clients the very best service and care for their hard floors, using high end products and state of the art hard floor restoration machinery. Hard flooring is very expensive to have fitted, whether it be ceramic tiles, natural stone, reclaimed quarry tiles, Karndean or Amtico, it will require regular cleaning and sealing to maintain the condition and appearance. Once fitted, you’ll no doubt want to keep it looking great as the difficulties in having flooring pulled up and replaced is stressful and not cost effective. Depending on the type of floor you have, we can assist you with various forms of maintenance to keep your hard floor looking its very best. We have the knowledge and equipment required to grind floors flat, polish to varying levels of shine, remove etching and scratches as well as cleaning and re-sealing. Due to our extensive training and top of the range machinery, there aren't many floor coverings that we can't clean, restore and maintain and regardless of whether it's internal or external flooring. We can also offer light cleaning to laminate and wood flooring. Please note: At present, we are unable to offer wooden floor sanding or varnishing. But please watch this space! Using state of the art technology and subject to a thorough test and survey of your flooring, we can strip back old seals, clean deep into the flooring and offer a level of protection to keep your floor from becoming damaged and looking tired. The surface of tiles, whether its porcelain, marble or travertine, has many small pits and indents which, if not sealed, will collect large amounts of dirt and gradually over time begin to discolour the tile and lose its show room finish. Standard mopping or steam cleaning with “off the shelf” cleaning products won’t be sufficient to keep the flooring clean. 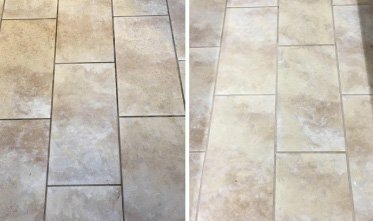 With our professional cleaning solutions and state of the art machinery, we can clean deep into the tile removing staining and dirt effectively and efficiently. 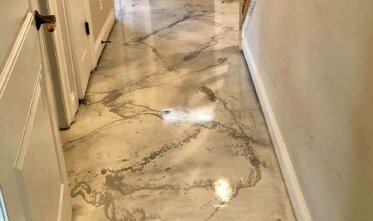 If required, we can then apply a high grade wax dressing which aids in filling any pits on the face of the tile which in turn will assist with your ongoing home cleaning schedules making it easier to keep your floor looking it's best. Our seals can be applied to both internal and external flooring. We want you to be proud of your hard floor, so here at Powerdean Cleaning, we can offer maintenance plans for you where we’ll visit every 3/6/9/12 months to clean your flooring and re-apply seals if required. Dates for visits will be arranged with you directly and can be carried out with or without you present. You’ve paid so much for your hard floor, now keep it looking great all year round. Of course, we can’t be with you 24hrs a day, so to help you when we’re not around we can also provide you with our very own hard floor cleaning solution that you can use with a standard mop and bucket, this will help to reduce the build-up of dirt on your floor and maintain its appearance without causing any damage, which some off the shelf products can cause. 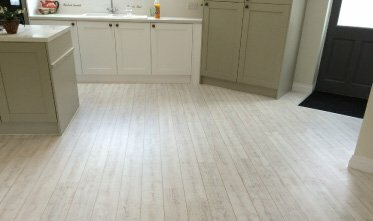 Karndean & Amtico are becoming more and more popular due to their exquisite appearance and very long lasting durability, should they be taken care of properly. 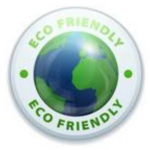 Using our bio-degradable cleaning products, we’re able to clean the surface, removing dirt, bacteria or various stains. We can then apply a protective dressing on the surface in three various finishes, matt, satin or gloss. The dressing, once dried, gives a high end finish to the flooring and offers a level of protection like no other. Annual cleaning and dressing top up is strongly recommended on all LVT floorings. Standard vinyl flooring can be protected but we generally advise against it. Deep cleaning is very effective, removing dirt and grime that mopping and steam cleaning just won't budge. Our top of the range machinery eats through the dirt and leaves your vinyl floor looking the best it possibly can. 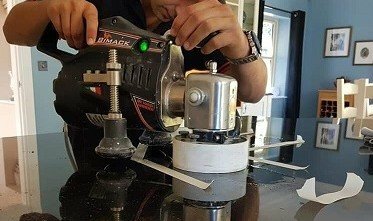 With certain types of natural stone, we are able to use various forms of equipment to bring back the shine or add a shine to your stone flooring, whether it be diamond impregnated pads or resin pads, we gently polish the natural stone to varying levels of shine depending on your taste and style. Our technician can demonstrate to you the levels of shine, prior to work commencing, so you can make a decision on what finish you would like on your flooring. From a matt finish to a high gloss “showroom” finish, Powerdean has you covered, please request a FREE demo. Grinding is a process used to remove lips from uneven tiles, otherwise known as "lippage". We will use heavy rotary machinery and special grinding equipment to carefully remove and lips, making your floor completely flat which will aid in being able to offer a much higher level of shine to your flooring. 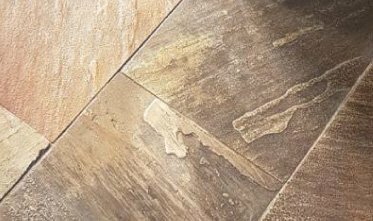 Accidents happen, cracked tiles, chips from impact damage and holes, especially in travertine, can have a detrimental effect on the overall appearance of your hard floor. Powerdean have the ability to not only clean and maintain your flooring but we can also repair cracks, chips and holes, blending them in to make them virtually invisible. This service can also be carried out on kitchen work surfaces and fireplace mantels. Our products and techniques can also be utilised on natural stone kitchen work surfaces as well as fireplace surrounds, hearths and mantels. Kitchen worktops are exposed to some liquids and foods that can and will cause excessive damage, especially marble. It's not ruined though. 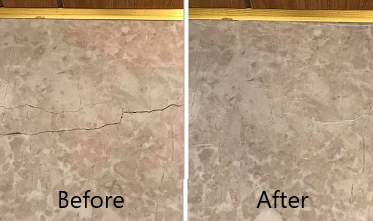 We can repair/remove etch marks, strip back old seals, polish, grind flat, clean and re-seal to have your kitchen work surface or fireplace looking it’s very best at all times. Varying levels of shine are achievable depending on your requirements, so get in touch today! Got an enquiry? Don't delay. Get in touch with our team today! Thanks for your message! We’ll be in touch soon. In the meantime, please feel free to browse our site or visit & "like" our Facebook page. "Excellent service from quote to finish product. Highly recommended it’s given our carpet a new lease of life. Thank you very much." "Chris came to clean my mum's carpets, both her and I were impressed with his professional manner, he gave great carpet care advice and the final result after the clean was amazing. 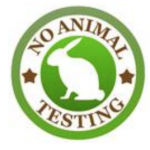 Will use again and will recommend to anyone needing their carpets cleaned and cared for." 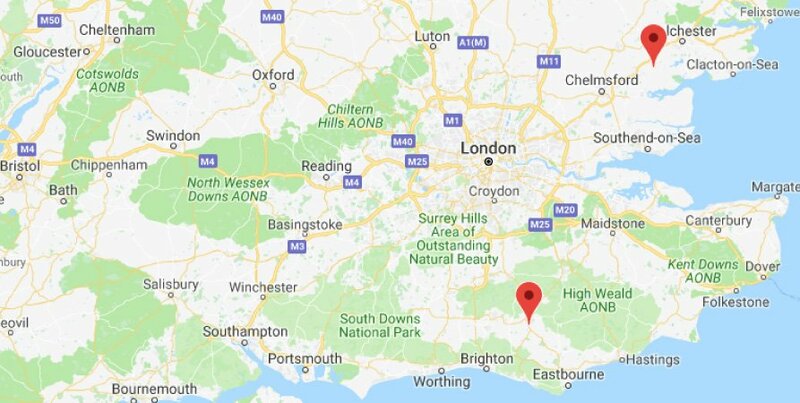 "Powerdean are a really thorough and reliable group of very hard workers who will clean to your specifications and needs. They have been cleaning for me for over a year now and I'm very happy with their work. I highly recommend them." "Reliable, accommodating, efficient and trustworthy. Would highly recommend." © Powerdean 2018. All Rights Reserved.